Budget Travel Guide South Korea: Moon Jae Shin hotness! 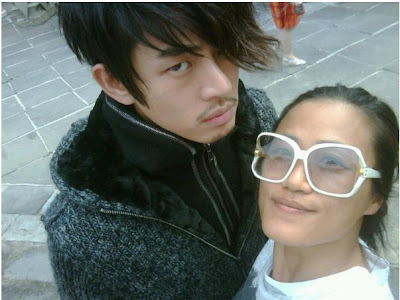 Our favourite Moon Jae Shin aka Yoo Ah In. This must be for another magazine spread.